New York rapper Cardi B might not have a wedding date secured but she already knows how the ceremony is going down. The hip-hop diva has teased fans about what they can expect when she ties the knot. Last night, the “Bartier Cardi” hitmaker joked about toning down her wedding festivities. Recently, Cardi warned haters about addressing her new beefs after giving birth later this year. 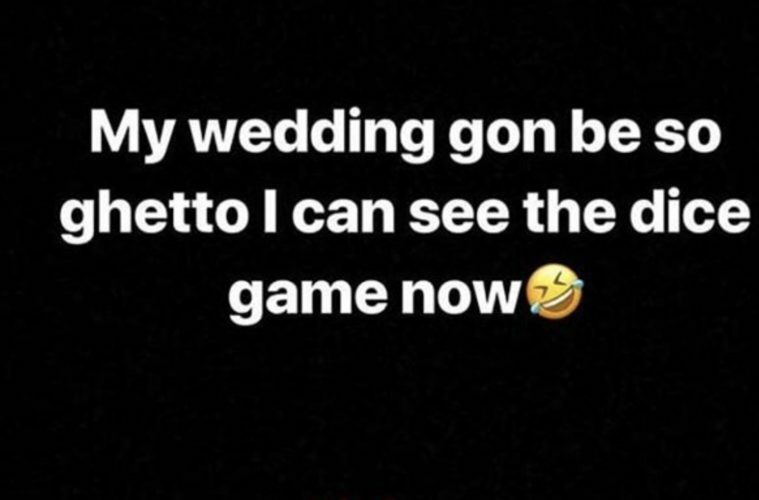 0 Response to "Cardi B Already Knows She’s Having A Ghetto Wedding: “On God!”"